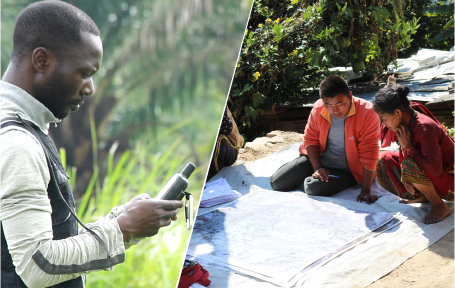 Established in 2006, the Global Land Tool Network (GLTN) is celebrating 12 years as an alliance of diverse global, regional and national partners that contribute to poverty alleviation and sustainable development through improvements to security of tenure and land governance. During this period, the Network has positively influenced the global security of tenure agenda and shifted the thinking towards pro-poor inclusive approaches. Practical tools have been developed and tested at country level, security of tenure improvements provided for everyday people in local communities, innovative projects delivered via the clusters and key stakeholder capacity strengthened to approach the challenges with knowledge and confidence. The 2018 Partners meeting provides an opportunity for all GLTN partners to join in and be part of the collaborative energy, effort and impact. Together, we can explore how to deliver improved tenure security for all, at scale, for sustainable development. The new GLTN Strategy (2018-2030) comes at a dynamic moment. On the one hand, there remain many significant challenges in the land sector and in terms of ending poverty for all: one in seven households’ lives in slums or informal settlements (UN-Habitat 2016). One in seven households is undernourished and without access to food and water (FAO 2011). 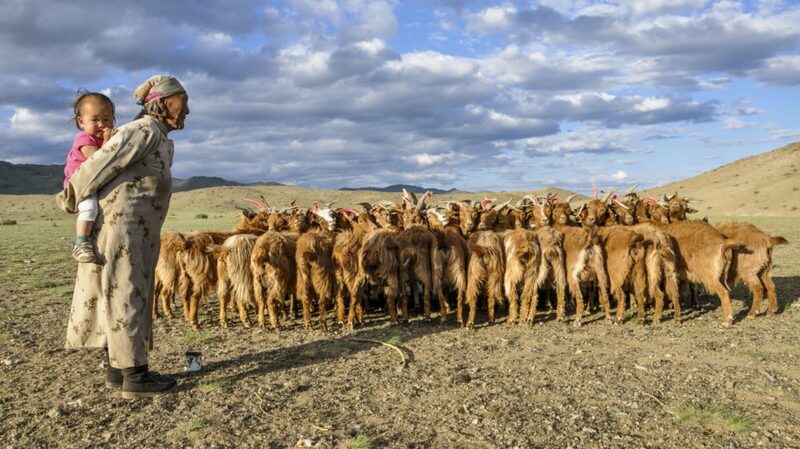 The scale of land governance is vast and it is growing exponentially, made worse by climate change. Furthermore, resources for the land sector appear to fluctuate while the group of actors seeking them has increased as competition grows. 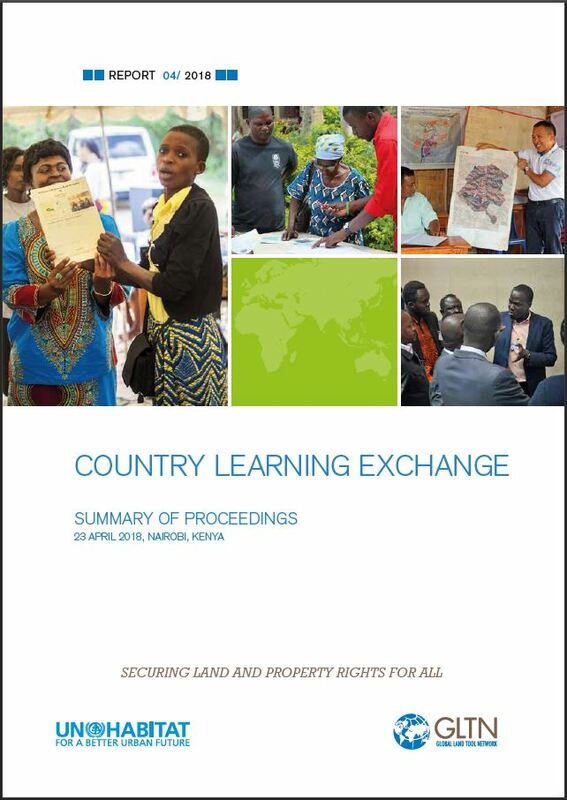 On the other hand, and for the first time, land tenure security appears prominently in all the current global development agenda commitments. Five of the seventeen Sustainable Development Goals (SDGs) make specific reference to and advance the role of land in sustainable development, with SDG Indicator 1.4.2 intended to directly track real progress in strengthening tenure security. The New Urban Agenda focuses squarely on tenure security, housing and community development as key requirements for sustainable, inclusive and efficient cities. 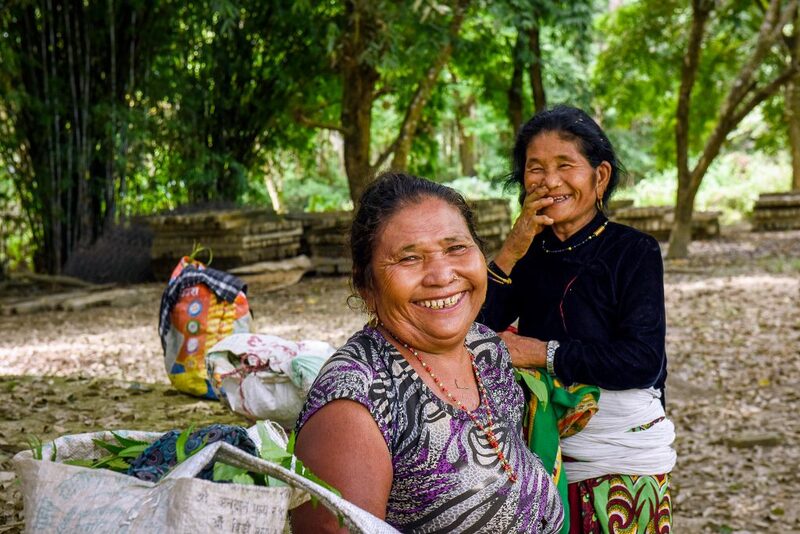 The Voluntary Guidelines on the Responsible Governance of Tenure (VGGTs) have put land tenure at the ‘center’ of the planet’s efforts to secure food supplies and protect natural resources. Additionally, member countries have ratified the SGDs with a critical majority supporting the VGGTs and the NUA. 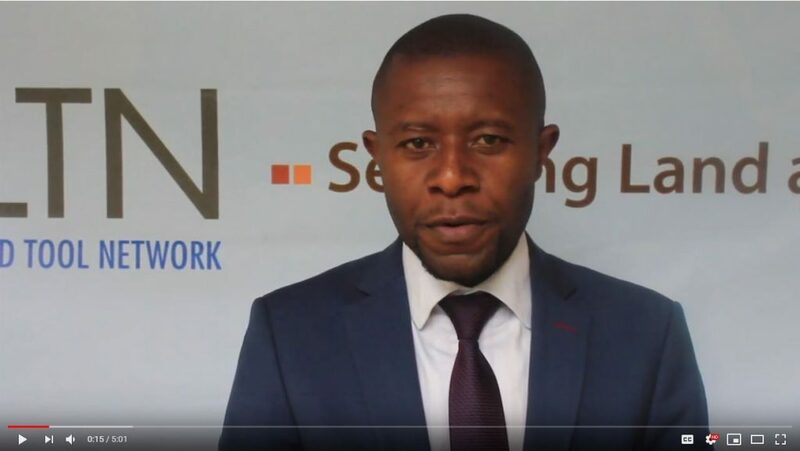 GLTN’s transition to a new Strategic Framework (2018-2030) thus comes an opportune time to capitalize on the Network’s successes and the emerging opportunities to drive a stronger pro-poor security of tenure agenda that delivers change for everyday people. 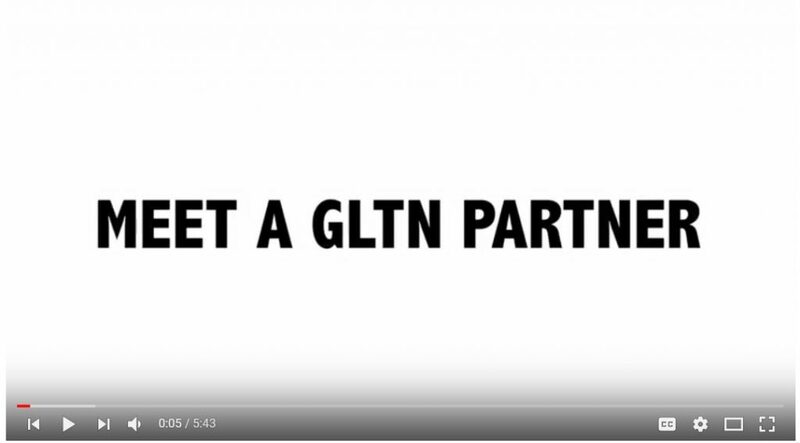 GLTN has the network, experience, know-how and the tools to guide all levels of government both in urban and rural areas. Vibrant ideas, improved collaborative arrangements and innovative resources are now required to realize the Network’s unique potential and increase its vibrancy as an ongoing catalytic force. The Partners meeting is open to all GLTN partners and land stakeholders by invitation only. 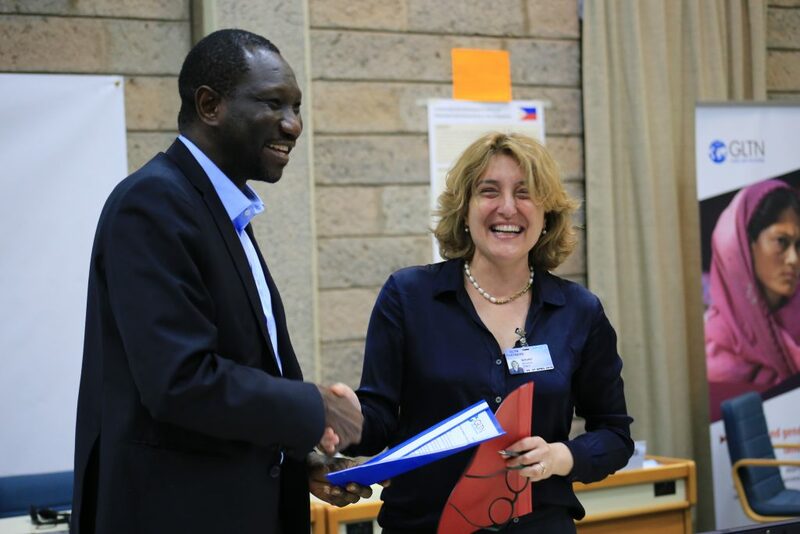 It is expected that the Meeting will attract around 200 participants representing the current 77 GLTN partners, the GLTN Secretariat and key UN-Habitat personnel. Some government representatives and implementing partners from countries where GLTN is engaged at country level and observers / consultants, including prospective partners and development partners will also be invited to the meeting. 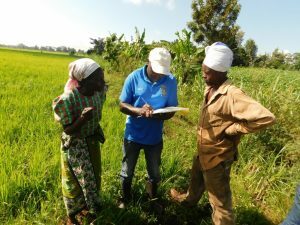 Reflect on the key achievements of the GLTN partnership in addressing land tenure: successes, lessons learnt and challenges. 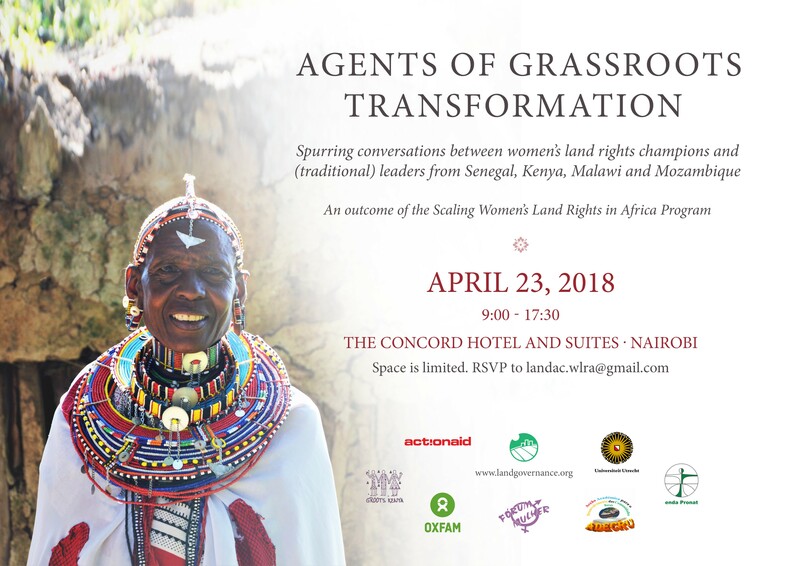 Explore the opportunities for strengthening collaborative efforts to address emerging land tenure issues within the global agenda. Connect, learn and be inspired by each other. Engage the partnership in new direction with the 2018-2030 strategy and associated governance structure. 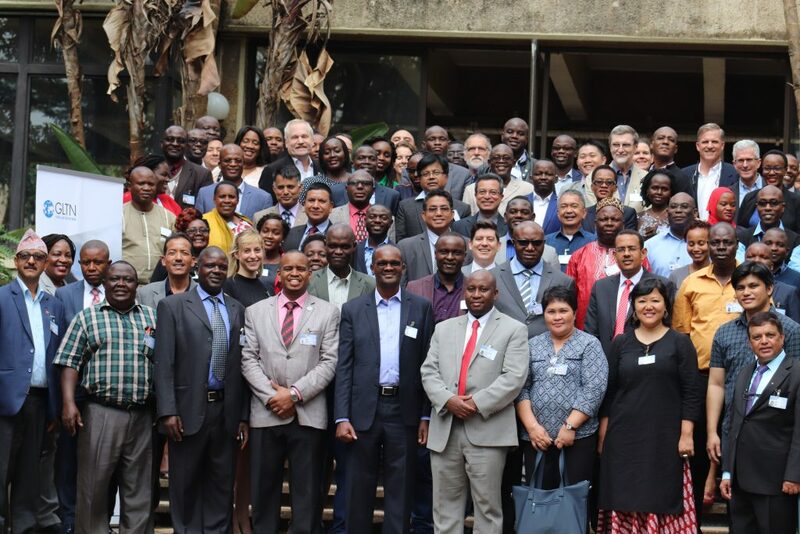 A re-connected and invigorated GLTN, with re-energized partners committed to inclusive global tenure security solutions. Strengthened partnerships for collaborative upscaled impact. Strengthened global leadership and governance. Download the full programme in the resources sidebar. Session 10: Strengthening Partnerships for collective effort and innovation Panel How can we work better together?